Closing the Sale— How to take your prospect “home” without being aggressive, hard or manipulative... (leaving them happy to do repeat business with you)! Repeat Business— How to get customers to fall in love with you and come back for more - again and again - while also referring all their friends and colleagues! The Disaster Deal-Saver technique. Most salespeople give up at the first sign of trouble. All rookies give up when they think the “deal is lost”... but top performers know how to salvage a deal and still make money. Here’s how..
Common “tricks” customers use against you. They may be doing it on purpose or subconsciously... but here’s how to spot them, neutralize them and still create a win-win outcome. The classic "Agent without Authority" gambit and how to counter it. You'll discover the secret of self-concept that will allow you to overcome any limitation or barrier standing between you and your sales success, by defeating "sales-killers"
I can say with certainty, that if you’ll just put each module to use — improving your skills by just 2% a week...you will double your sales this year. "I want to think it over…"
And because I wanted this to be the ultimate sales training program for you... And give you every chance of success possible... I returned to the studio and shot extra videos on closing techniques just for this program. Use these, and you can close any prospect in any situation, anyplace, anytime. And here’s the best part... You'll get all 24 closing techniques immediately with your order today. You’ll get instant access to the training material. Take your time to enjoy this course and put the proven strategies to work for you and your sales career. If for any reason or no reason at all you are not completely satisfied with this course, just notify us within 30 days of your course registration to receive a full 100% product refund. This intensive training course is no longer refundable after 30 days of course access. No weasel clauses or hidden meanings here. If you're not happy then neither are we. My friendly staff will cheerfully return your money and we'll still be friends. That's it. 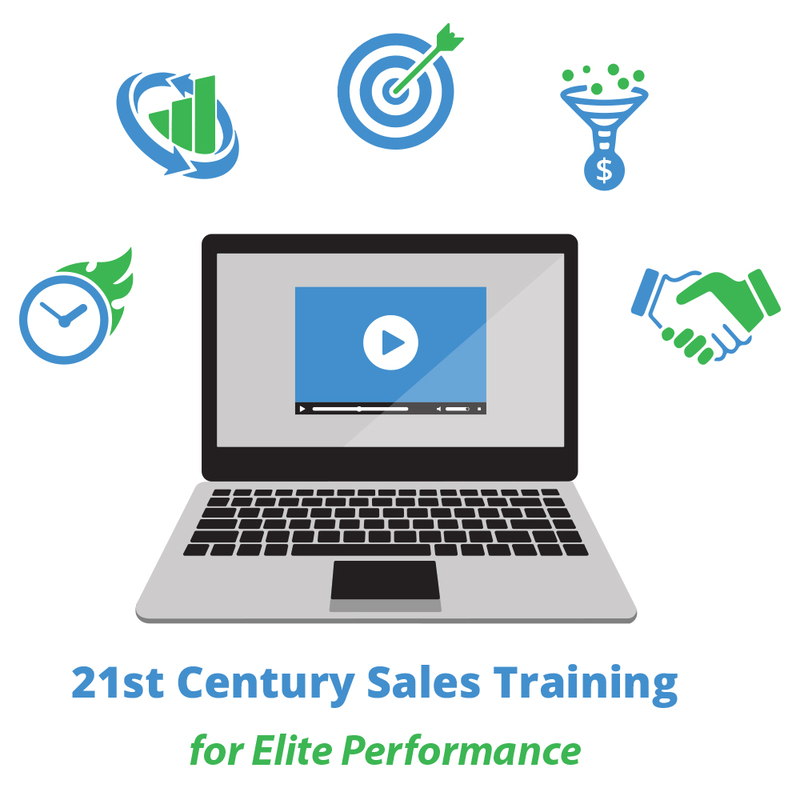 Within 30 days, you can tell me whether you want to keep “21st Century Sales Training for Elite Performance” or not. I’m betting the farm you will. I believe you’ll be telling everyone you know how this program was the “turning point” in your year. If I’m right, just keep on using it to ramp up your conversion rates, sales volume and income for the rest of your life. Otherwise, just send use an email to support@briantracy.com or call (858) 436-7300 and we’ll cheerfully and promptly refund every penny you paid. I ask you: What could possibly be more fair than that? Since beginning this program 1 month ago, I had highest $ amount ever in my 14yrs of retail. I've tweaked my presentation, have become a better listener, developed a better connection with my clients, and believing in myself to name a few of the principles from the program I have applied. If you work the program, it pays for itself! This is the best decision I have made all year. 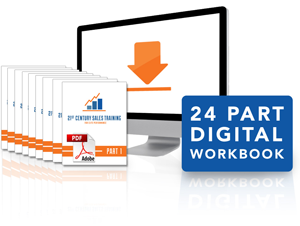 This program is exactly what I needed to take my sales to the next level. Thanks Brian!